Compulab just announced the fit-PC4, and the Israel-based company promises three times the performance of its predecessor. 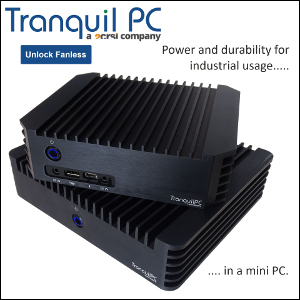 Two versions are available, the fit-PC4 Value ($299 barebone) features a very humble A4-1250 APU (8W TDP) while the fit-PC4 Pro ($380 barebone) packs a 2 GHz quad-core GX-420CA SoC with Radeon HD 8400E graphics (25W TDP). 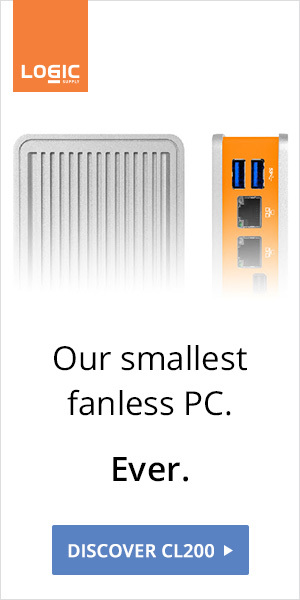 A showdown with Intel's NUC must happen.